Much of water fluoridation research focuses on its effects on children. After all, the early years are crucial to strengthening the teeth and laying the foundation for good oral habits. The elderly, however, stand to gain a lot from water fluoridation, as well. Older adults today are keeping their natural teeth longer than previous generations, but they’re still more vulnerable to gum diseases than younger individuals. Healthier Colorado’s Water Fluoridation Project believes that they’d benefit greatly from the extra protection provided by fluoridated water. Dry Mouth – Saliva helps protect the teeth from bacteria. Certain medications, however, cause an excessively dry mouth and can increase one’s risk for tooth decay. Limited Movement – Some older adults experience diseases that make brushing or flossing difficult. Others who have cognitive disorders may forget to practice proper oral hygiene. Some diseases also compromise the immune system and make it hard to fight oral infections. Receding Gums – Many older adults contend with receding gums, which expose the root of the teeth. These don’t have enamel and are more prone to decay. Because older adults are more susceptible to tooth decay, giving them fluoridated water is a step towards improved dental health. 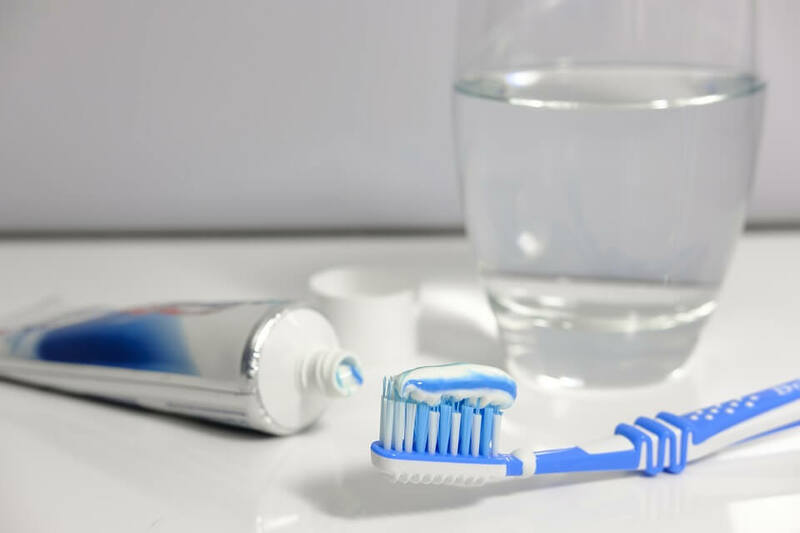 Fluoride rebuilds weakened enamel, conserves the tooth’s natural structure, and keeps tooth decay at bay. It also prevents unnecessary infection, pain, and tooth loss. In fact, the American Dental Association (ADA) says water fluoridation decreases tooth decay among adults by 27%. Is water fluoridation safe? Yes, it is. As a matter of fact, fluoride is naturally present in groundwater and oceans. When water is fluoridated, though, fluoride levels are made high enough to prevent tooth decay in a community. By protecting the teeth from decay, water fluoridation saves the country billions of dollars in dental bills. A study by researchers from the Colorado School of Public Health found that fluoridation saved about $6.18 billion in 2013 alone. For an individual, savings could go up to $32.19 per year. This is a welcome figure to older adults, who already spend about $18,424 on medical expenses yearly. The great thing about water fluoridation is that it improves an older adult’s oral health effortlessly. Bear in mind that medical conditions stop many from acquiring optimal dental care. The ADA reports that about one out of five people aged 75 and older hasn’t seen a dentist in the past five years. With water fluoridation, though, adults make their teeth stronger just by doing a simple task — drinking water. By adding fluoride to the community’s drinking water, everybody benefits. Young individuals would nurture strong teeth, while older adults improve their much-needed dental care. Wouldn’t it be nice to see healthy, bright smiles in every family photo? So, support the water fluoridation initiatives in your area. For inquiries about water fluoridation in Colorado, get in touch with Healthier Colorado’s Water Fluoridation Project today. Sign up to show your support!